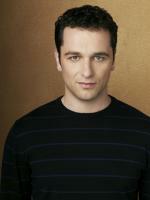 Brief about Matthew Rhys: By info that we know Matthew Rhys was born at 1974-11-08. 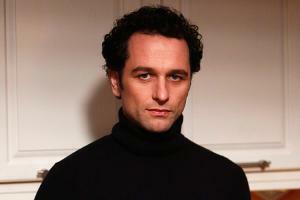 And also Matthew Rhys is Welsh Actor. Some Matthew Rhys's quotes. 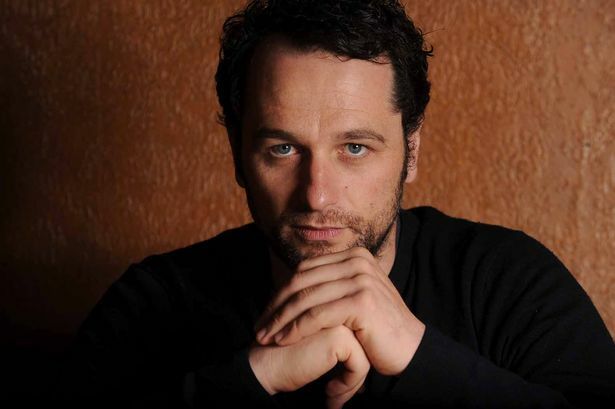 Goto "Matthew Rhys's quotation" section for more. I'm certainly not one of those actors who remain in a dark place the entire time in order to be doing the scene. I sort of come in and out of it. It can be to the detriment of my performance sometimes! As for waxing, I've never waxed in my life and I never would. 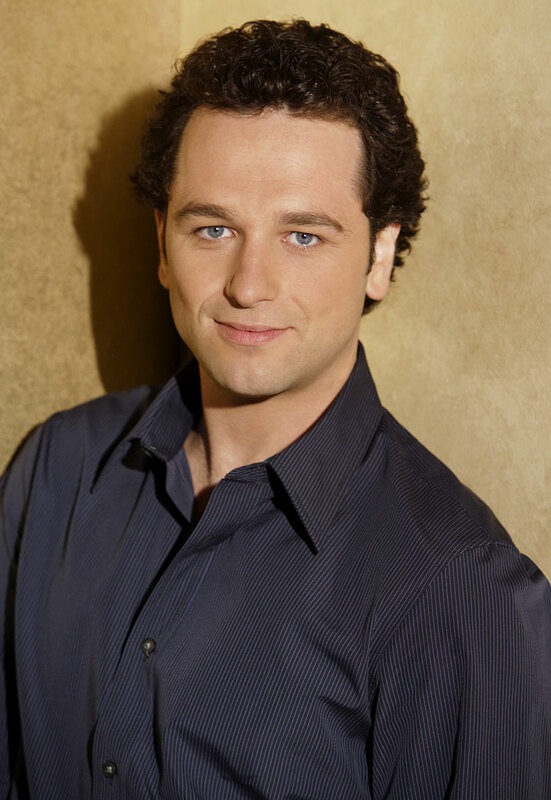 I'm extremely Welsh, so I draw the line at removing body hair.